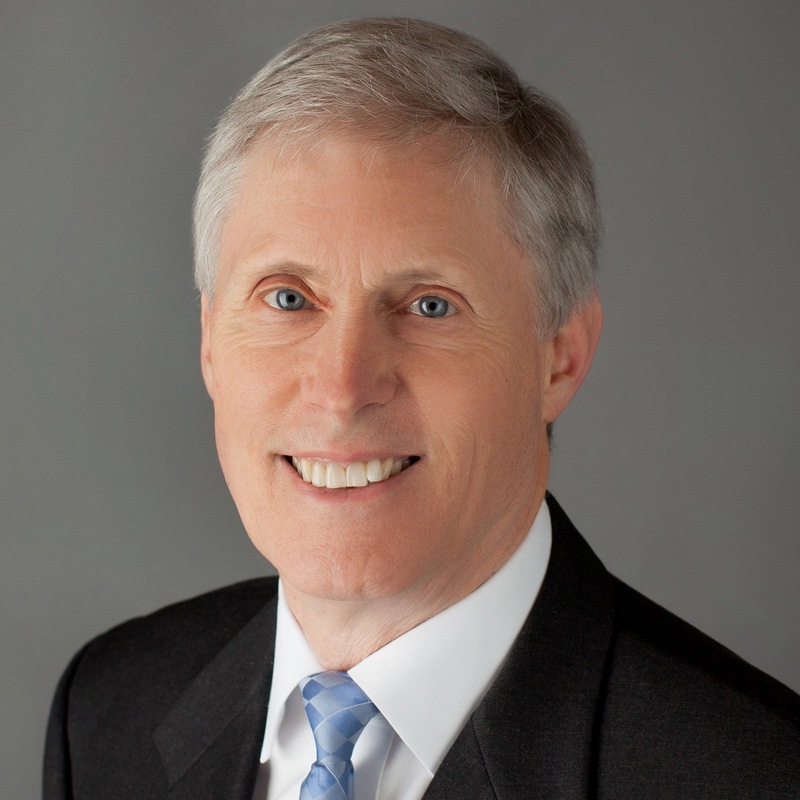 Jim Berlucchi is an educator, speaker and executive coach who also serves as the Executive Director of the Spitzer Center for Visionary Leadership. The Center’s mission is to optimize culture, creativity and change in business organizations. Berlucchi had worked with scores of organizations, including Trammell Crow, Caterpillar, Jack in the Box, Pfizer, Trinity Health System, and American Society of Employers. Mr. Berlucchi works with leaders and staff to enhance personal, ethical and organizational excellence. His has particular expertise in the subjects of happiness, habits, and organizational culture. Drawing from the disciplines of psychology, philosophy, and management science, his methods of delivery include: keynote addresses, seminars, case studies, diagnostics, strategic planning and coaching. Mr. Berlucchi is also certified with two other prominent institutes: Human Synergistics and The Pacific Institute. His monthly work/life column is featured in both Faith Magazine and the Spitzer Center Newsletter. He was formerly the Executive Director of Legatus, an international association of Catholic CEOs, where he directed a six-fold growth of membership over ten years. He was among 50 delegates to the Vatican’s first international pontifical seminar on the role of sport in the modern world. He has also hosted a television series, launched a PR campaign with 100 major league baseball players, directed a performing arts company, and administrated a graduate program in dentistry. Mr. Berlucchi holds an M.T.S from Madonna University, and a B.A. from the University of Michigan in Ann Arbor, where he resides with his wife Judy and their family.